Generating sales leads are draining to your time and energy, not to mention difficult to come by and usually don't end with a sale. Instead of sending the same generic email where you, "Hope everything is well and if they have a minute to hop on a quick call." 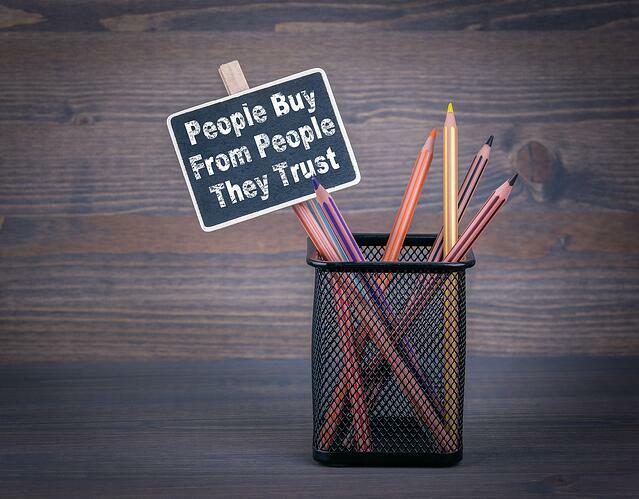 Let's use our Inbound Marketing ingenuity and get leads to call you. At Tapp we believe in the crawl, walk, run aproach to Inbound Marketing. Rome wasn't built in a day (but they were laying the bricks every hour), your lead generation marketing isn't going to be an overnight success. Put yourself into the buyer's shoes, if you were searching for solutions to a problem, what would a valuable resource look like to you? So let's start small with a few easy victories to generate website traffic then we can get that lead pipeline going. 1) Collect and share success secrets from thought leaders. This is perfect for posting on LinkedIn, it proves to potential customers that you're dedicated to delivering the best advice out there. Help videos and tuitorials can solve a real problem for potential customers in a format that's both entertaining and easily digestible. Offering a survey on your website, is a creative way to learn more about visitors and what the solutions they are searching for. There are tasks in every business that are best suited by a worksheet. For example, a software company might use a worksheet to formulate a marketing strategy. By providing a simple worksheet for people to fill out -- and trading that worksheet for an opt-in -- you can create a mutually positive relationship with prospects. There are certain templates you use everyday in business -- employee schedule, content calendar, market research sheets -- that can be a pain to build yourself. As a marketer looking for lead generation ideas, creating those templates for your customers is the perfect way to begin a strong relationship that can end in the prospect actually buying your product or service. Has your generation of sales leads stalled? 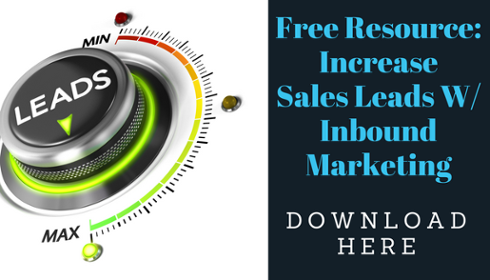 Perhaps it's time for a fresh approach, learn how Tapp Network increased sales qualified leads by 62% with an Inbound Marketing aproach.